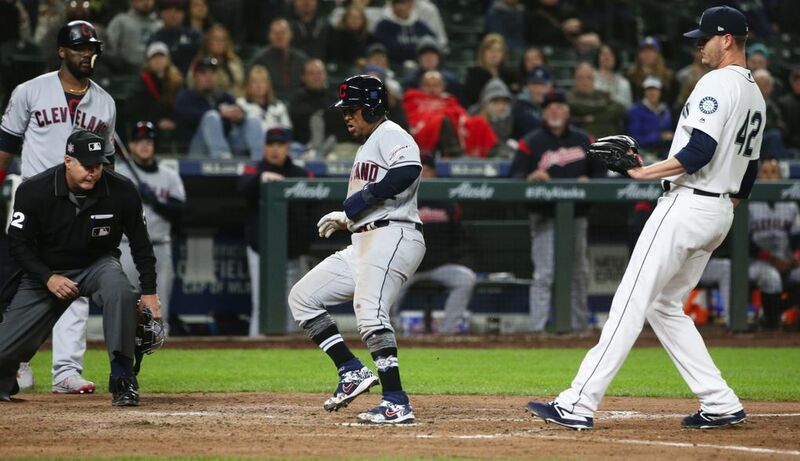 Baseball’s most potent offense was again quieted by one of baseball’s best right-handed arms, but the Mariners had chances in a 6-4 loss to Cleveland’s Trevor Bauer on Monday night. They had chances late. 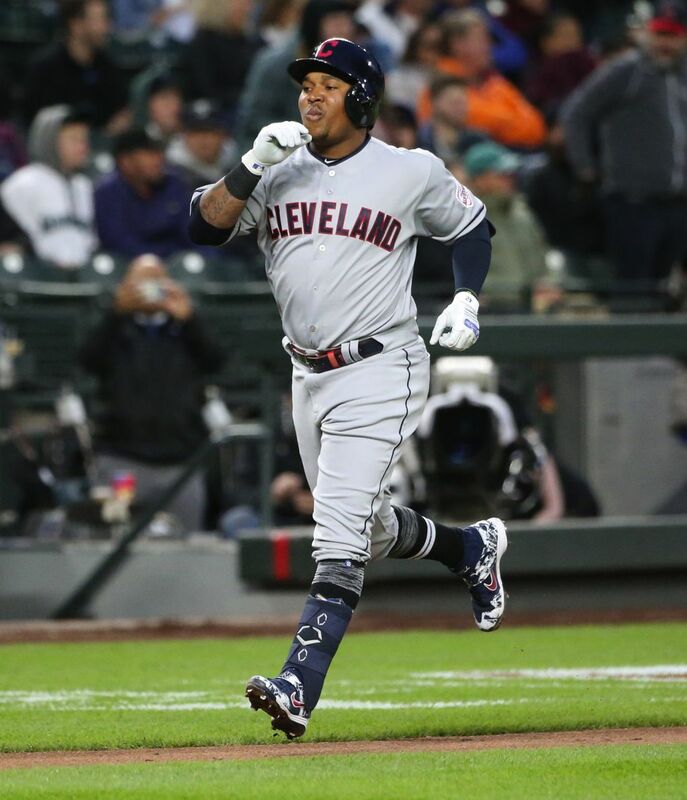 They homered in the eighth inning, first on Edwin Encarnacion’s 429-foot blast to left-center, a two-run shot. 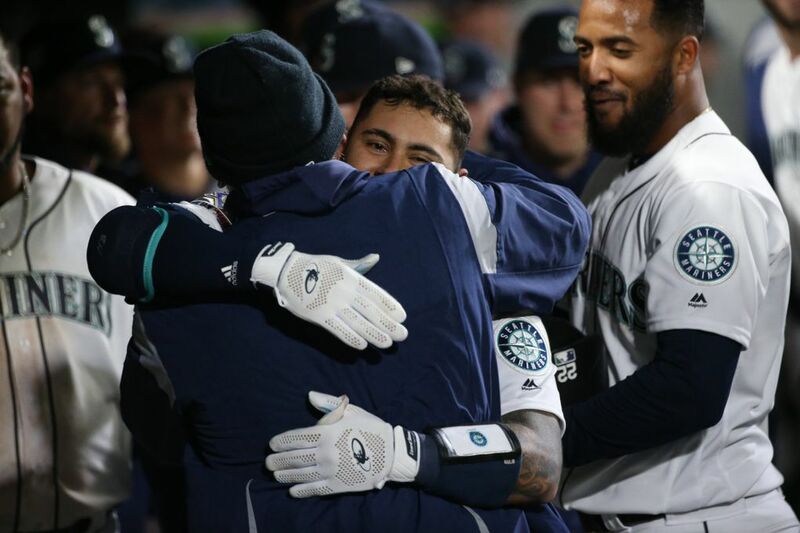 And then they homered again, because that’s what these Mariners do best. It was Omar Narvaez this time, and it was a towering homer to right field. That cut Cleveland’s lead to 5-4. 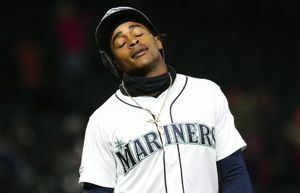 The Mariners had chances in the fifth inning, putting runners on first and second with no outs, trying to chip away at a three-run deficit. 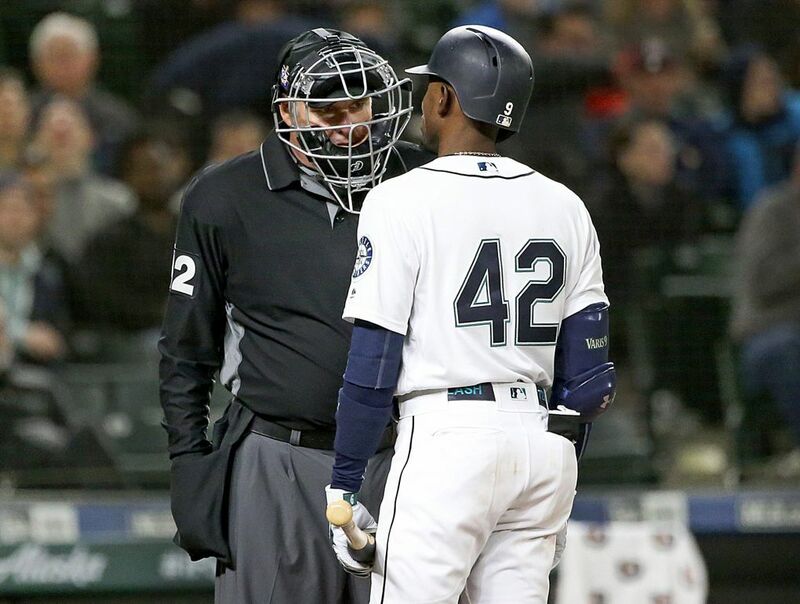 They were stranded, those runners, after Bauer struck out three Mariners in a row, benefiting from was two borderline strike-three calls from home plate umpire Tim Timmons. 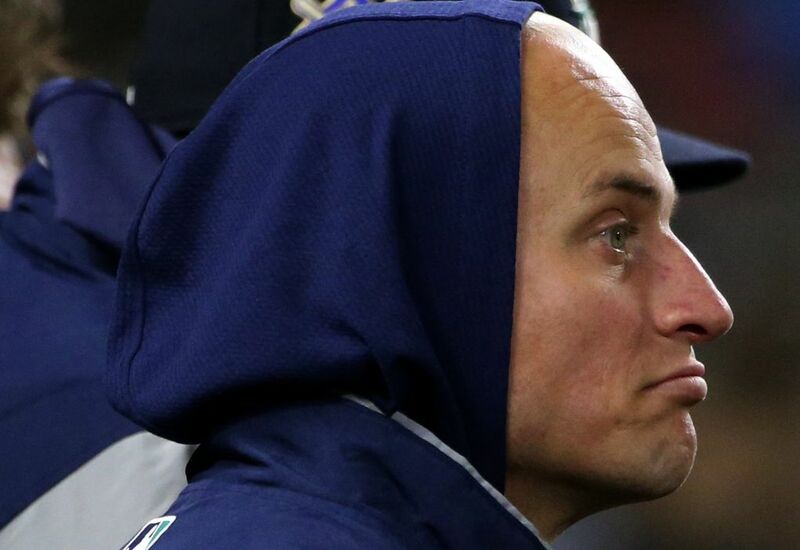 They had chances in the sixth inning, and capitalized on one of them. Progress. 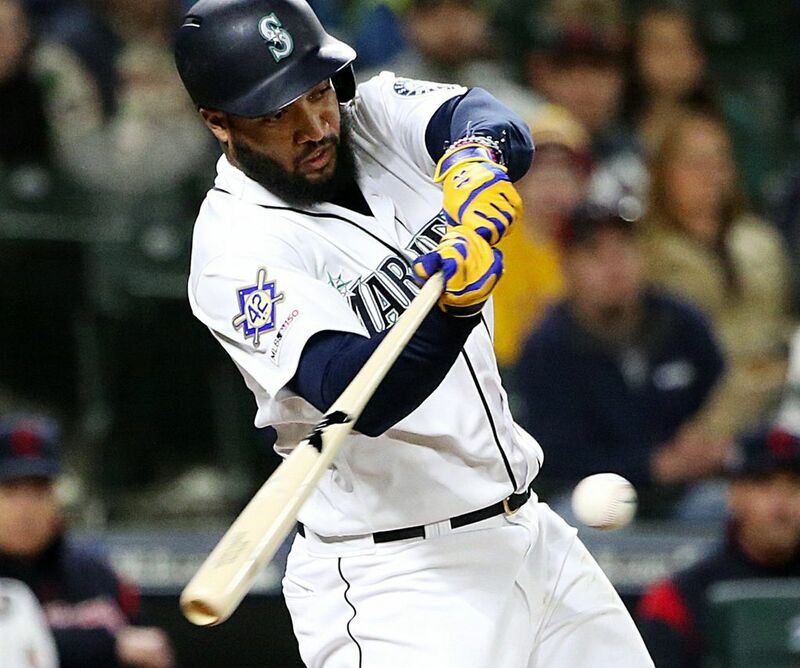 Domingo Santana extended his major-league RBI lead, now at 24, when he floated a single to right field, scoring Mitch Haniger from second base. That trimmed Cleveland’s lead to 3-1. They had chances in the seventh too. Great chances. They chased Bauer. They loaded the bases. 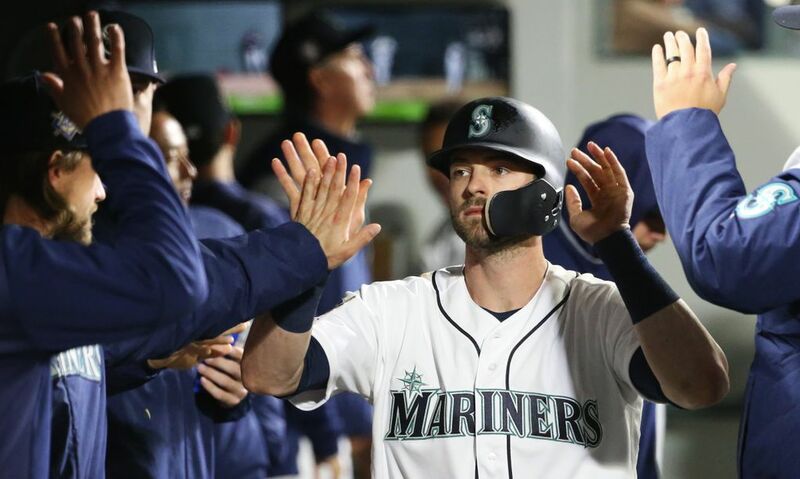 And they had Haniger, their best all-around hitter, at the plate. 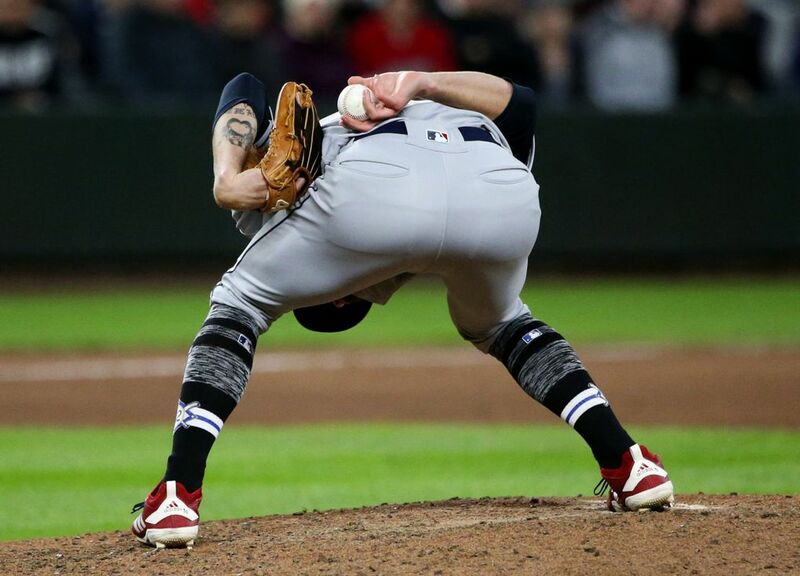 Cleveland countered with Adam Cimber, the former Washington Husky submarine-style reliever. What a battle. Cimber fell behind 2-0. He got a called strike one. Then a called strike two. His next pitch, a slider, was outside. Full count. 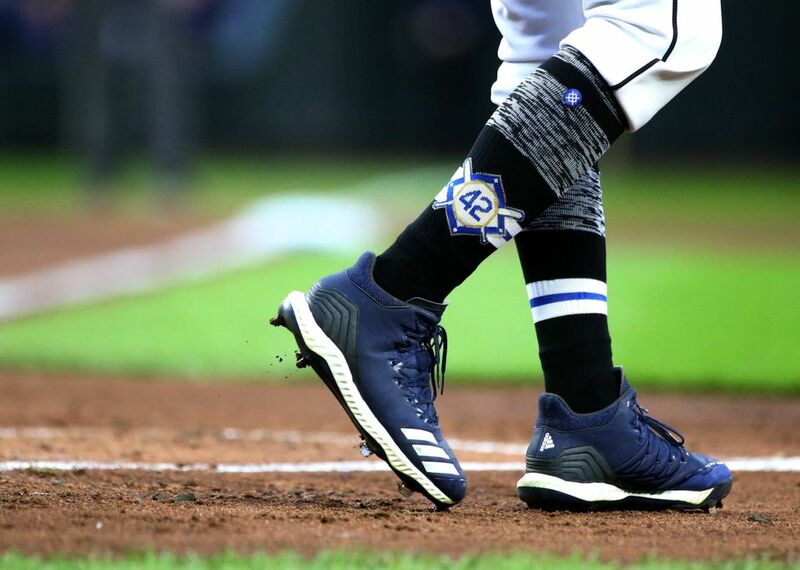 Haniger fouled off the next pitch, a sinker. He fouled off the next pitch after that, a sinker. He fouled off yet another pitch, a sinker, after that. Ninth pitch of the at-bat, Cimber went back inside with a sinker. 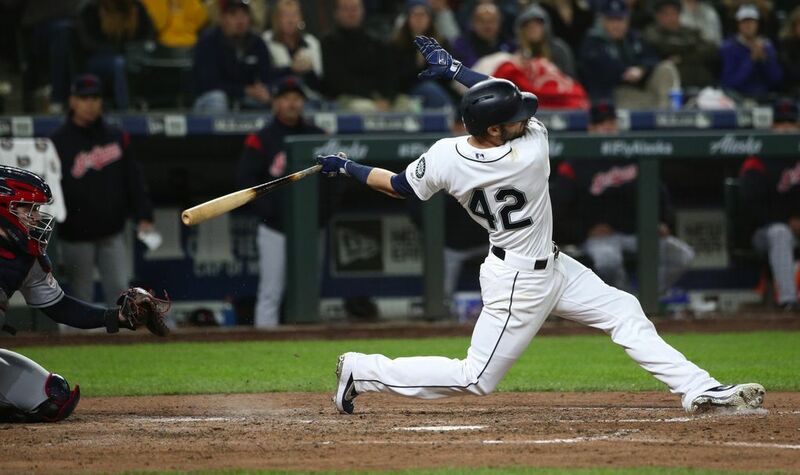 Haniger swung, and he missed. Inning over. 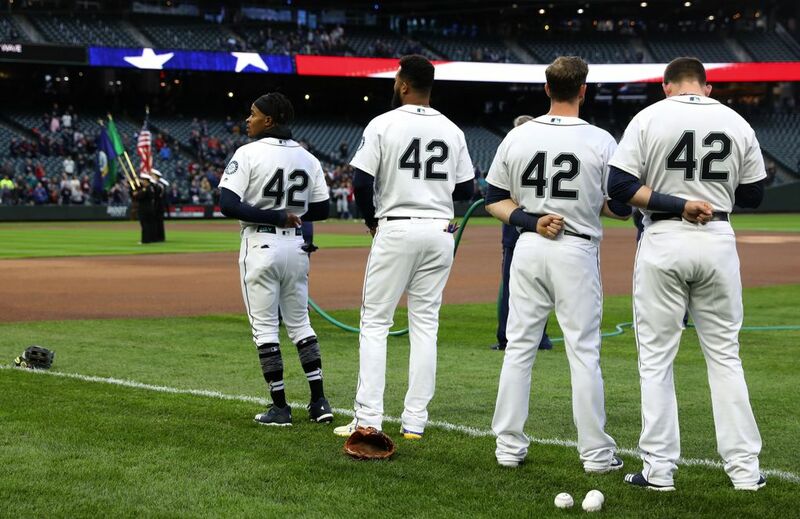 Cimber, a Puyallup High School product, let out a celebratory scream as he walked off the mound. 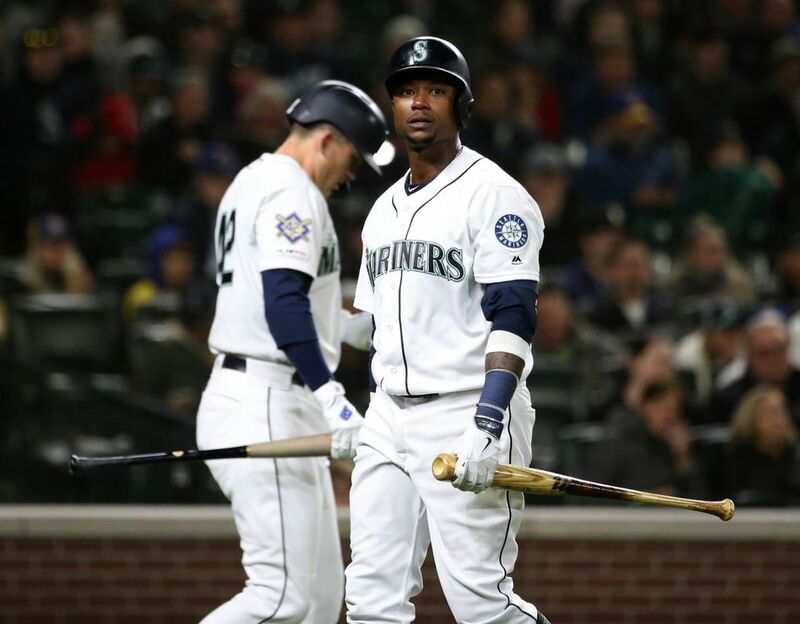 The Mariners (13-6) have lost four in a row, and the last three came against three of the top right-handed pitchers in baseball: a 3-1 defeat Saturday against Houston’s Justin Verlander; a 3-2 defeat Sunday against Houston’s Gerrit Cole; and Monday’s loss to Bauer and Cleveland. 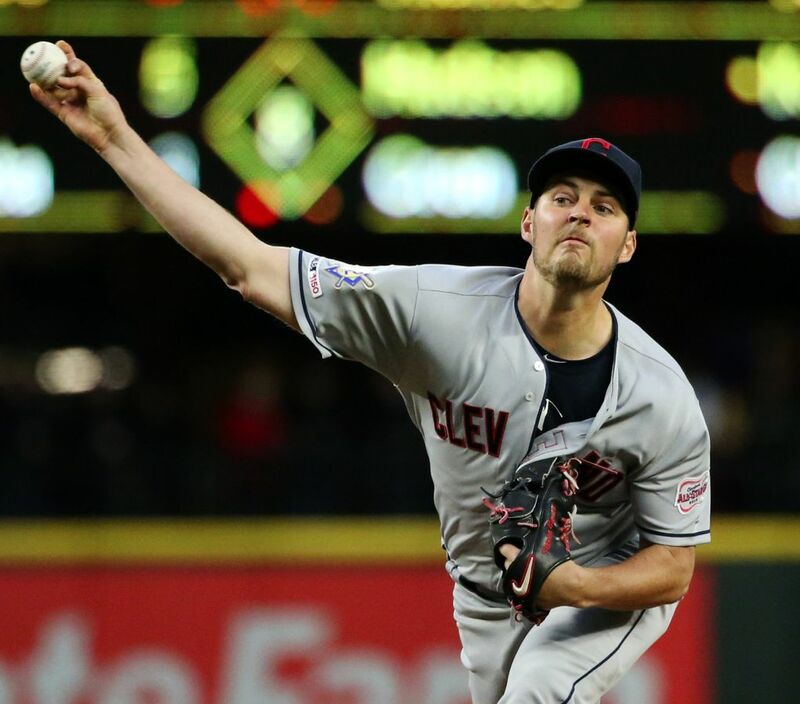 Bauer yielded five hits and one run in 6-2/3 innings. He struck out eight and walked three. 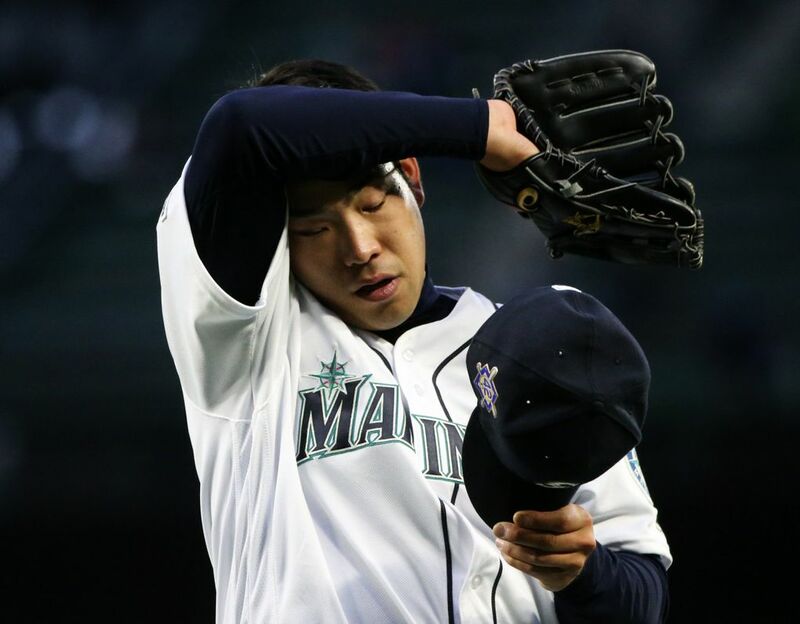 Left-hander Yusei Kikuchi, in his fifth start for the Mariners, second at home, surrendered three runs on five hits in six innings. 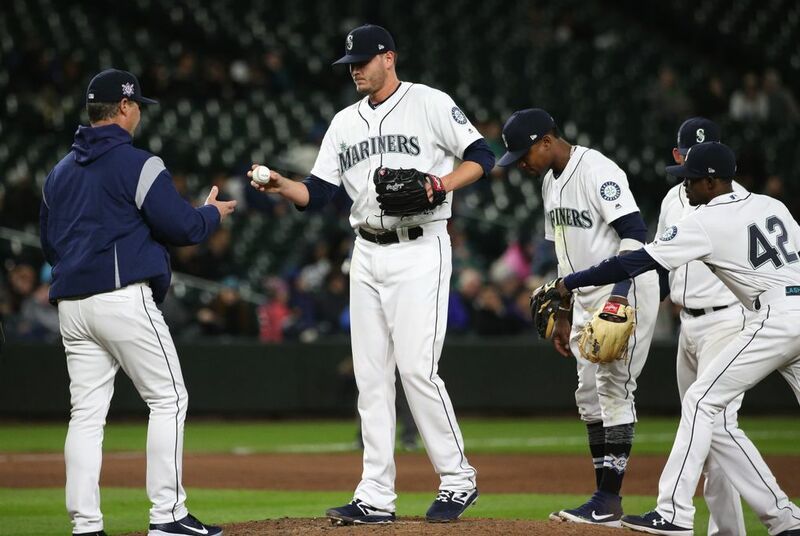 Servais had hoped Kikuchi could settle in early, after struggling out of the gate in previous outings. 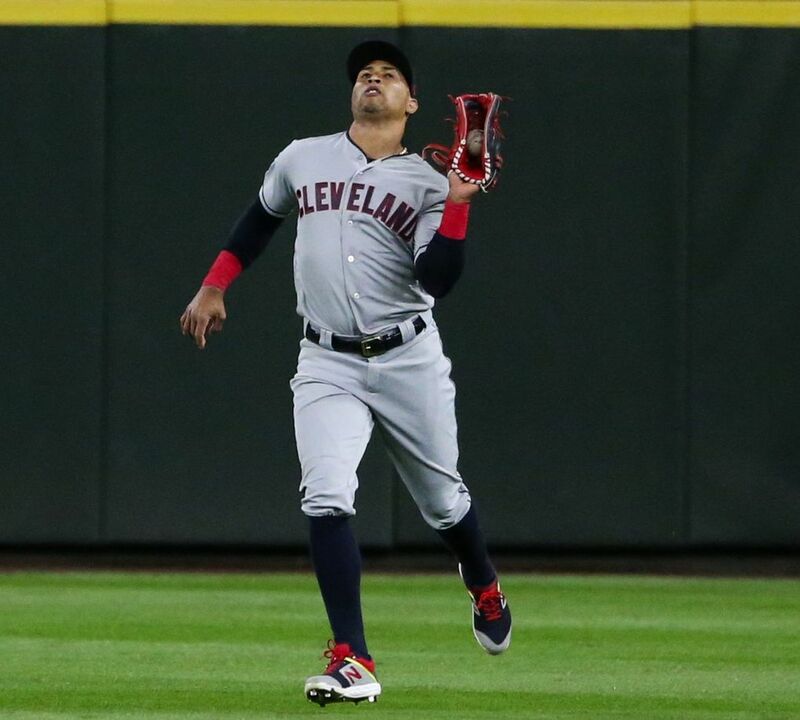 Kikuchi was a bit better early Monday night, but Cleveland did score two runs in the top of the first. 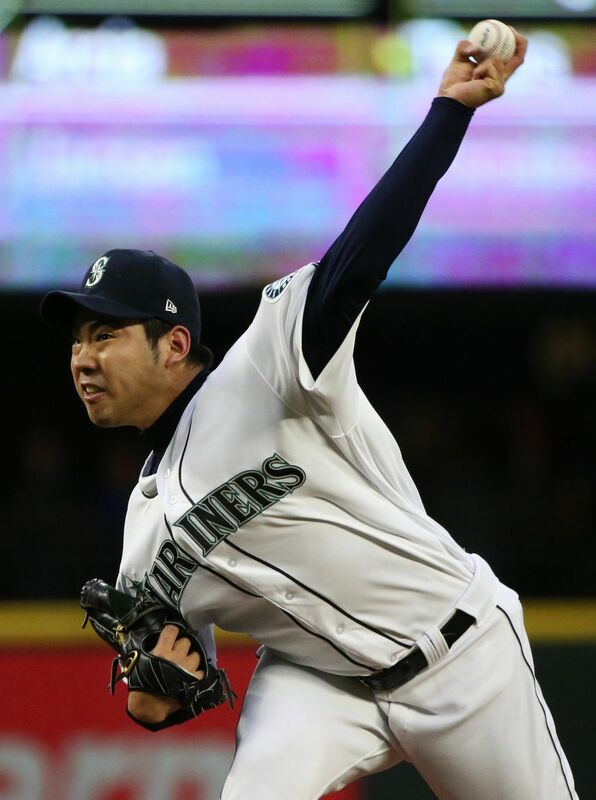 Of the 15 earned runs Kikuchi has allowed this season, nine have come in his first two innings of work. 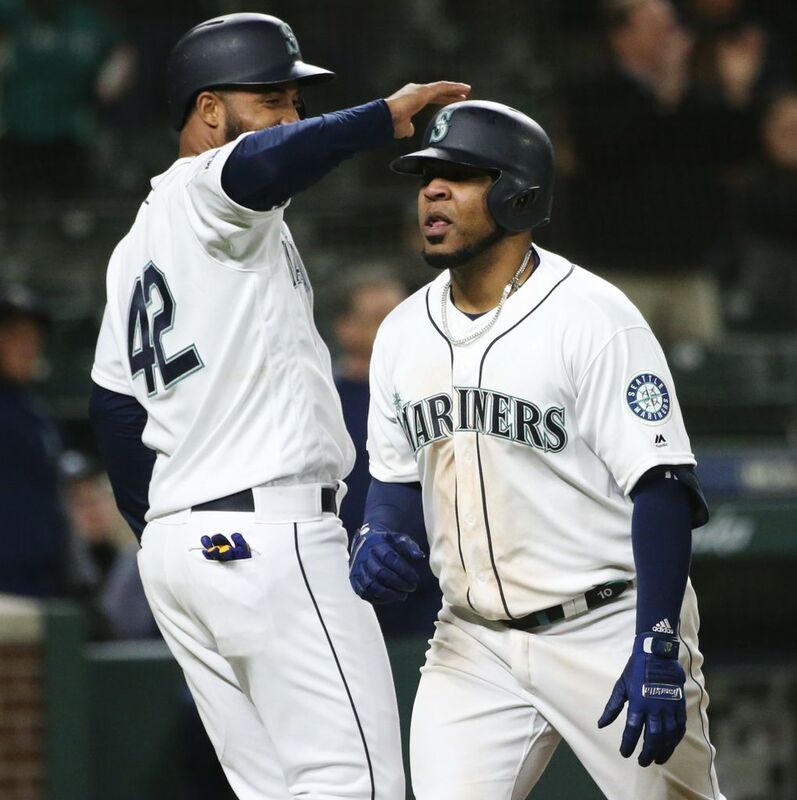 In the bottom of the eighth, Encarnacion and Narvaez extended the Mariners’ streak to 19 games with a home run, adding to their major-league record to open a season. 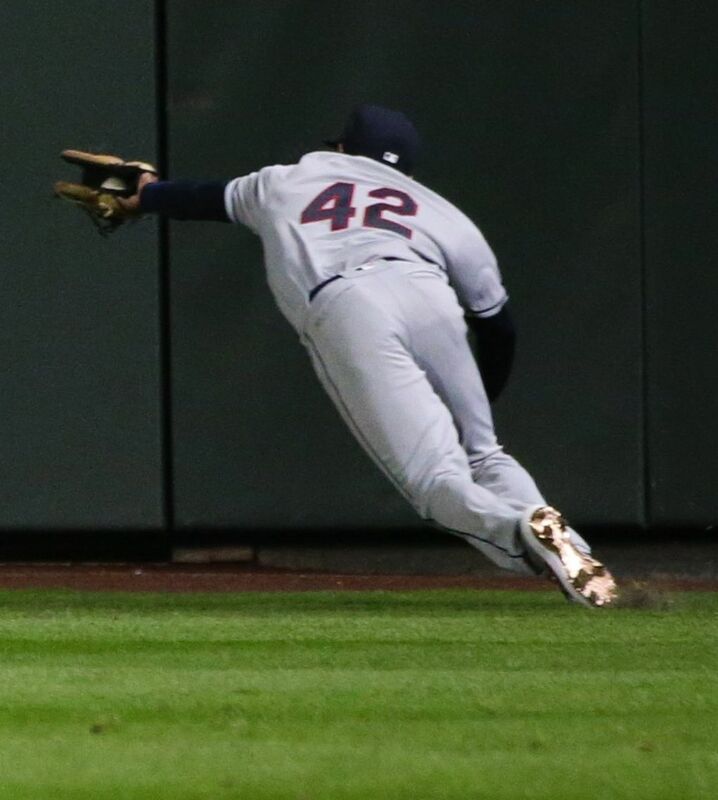 Allen then robbed Ryon Healy of an extra-base hit for the final out of the eighth when he went all-out on a dive on the warning track in right field. 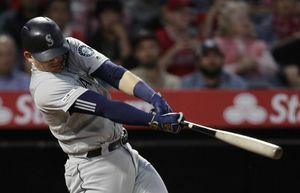 The Mariners’ defense coughed up another run in the ninth when, with two outs, shortstop Tim Beckham’s relay throw to second base was wide, allowing Carlos Gonzalez to score easily. That made it 6-4.